Founded in 1996 by Nick Griffiths, KJW Property Care is located in the heart of Birmingham. 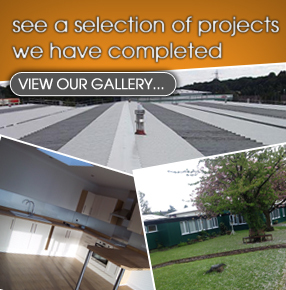 We are Safe Contractor accredited building contractors, specialising in providing a number of building services to both existing properties and new builds. 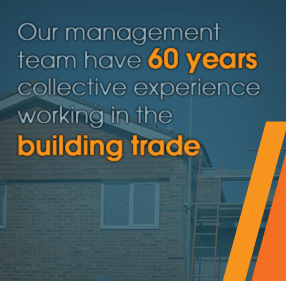 As established builders in Birmingham, we pride ourselves on our experience, with our management team having been in the building trade for 60 years collectively. 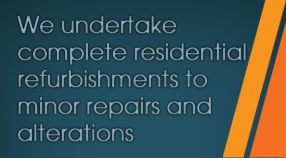 KJW Property Care is led by Nick Griffiths and supported by an in house team of surveyors and contract managers. Before founding the company in 1996, Nick Griffiths had previously worked within the private and public sectors as a Building Surveyor and Building Contractor. 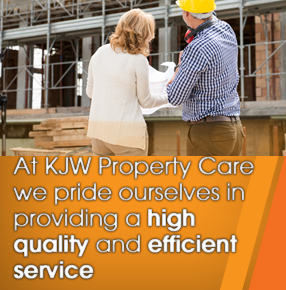 At KJW Property Care we take pride in what we do, and what we achieve. 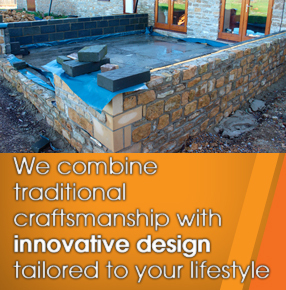 To achieve this we employ tradesmen of all building disciplines, and when necessary, our workforce is supported by approved subcontractors with whom we have established long working relationships.